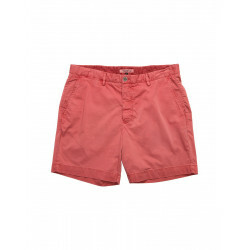 A key item of men's clothing, Glandore shorts will become a staple of your summer sailing clothing kit, or simply wear as a men's fashion piece. Fabulous teamed with a linen men's shirt, like Midleton, or wear with a Dubarry polo shirt. Add a pair of men's boat shoes or loafers for effortless nautical style. 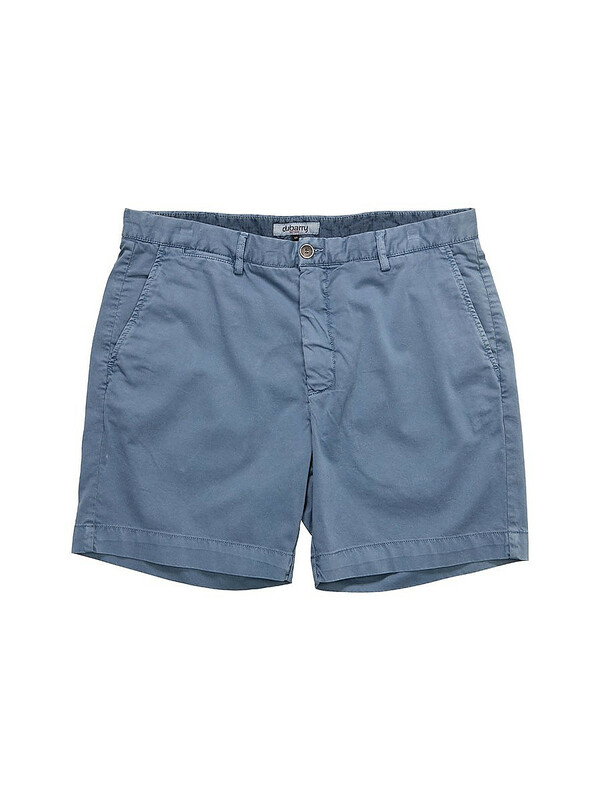 For cooler days wear with men's knitwear or a men's linen jacket like the Glen.